Knight SK Pontoon Docks. Versatile, affordable, and ideal for river-based recreation. 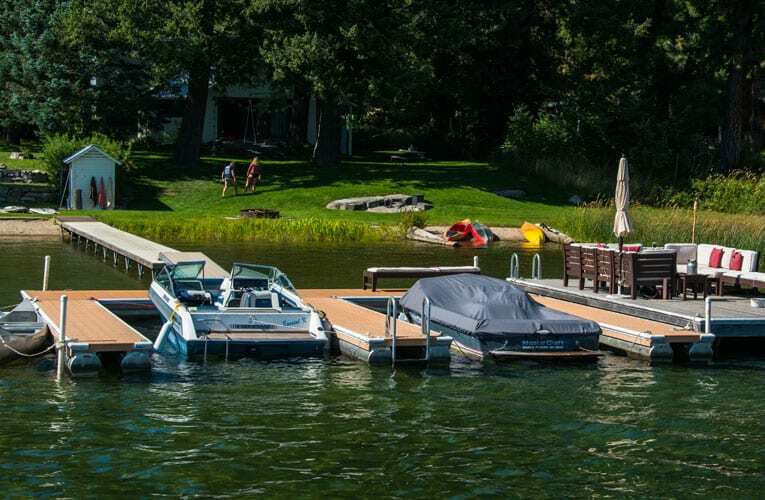 The latest addition to Knight Boat Docks’ range of marine products, SK Pontoon Docks offer great versatility, ESA compliance, and high performance in river current. 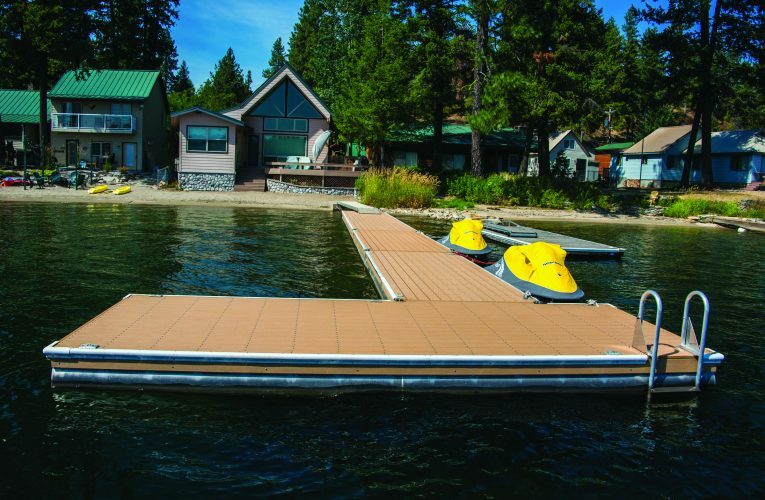 A pontoon dock is constructed of lightweight aluminum, floats, and its deck allows light to pass through. Pontoon docks arrive ready to use, with little to no assembly required. 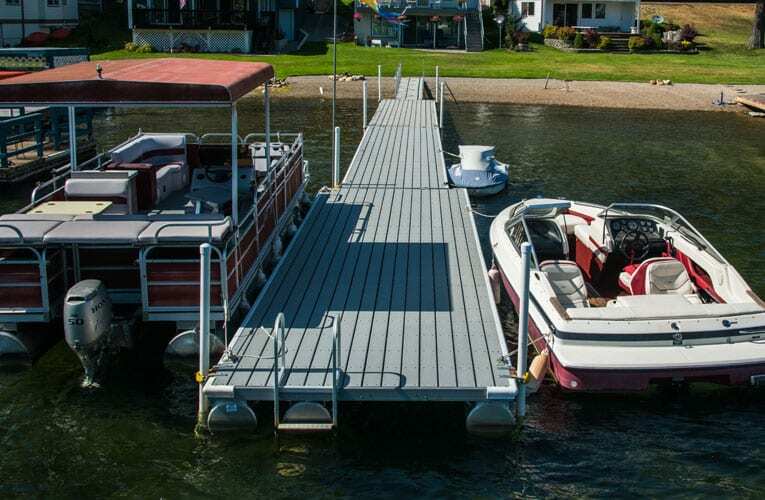 Their simple construction make them ideal for a variety of marine enthusiasts, including riverfront or lakefront homeowners looking for something simple and economical for their marine docking needs. These docks perform particularly well in rivers, where their over-water design accommodates the current beautifully and allows wood and debris to pass under. 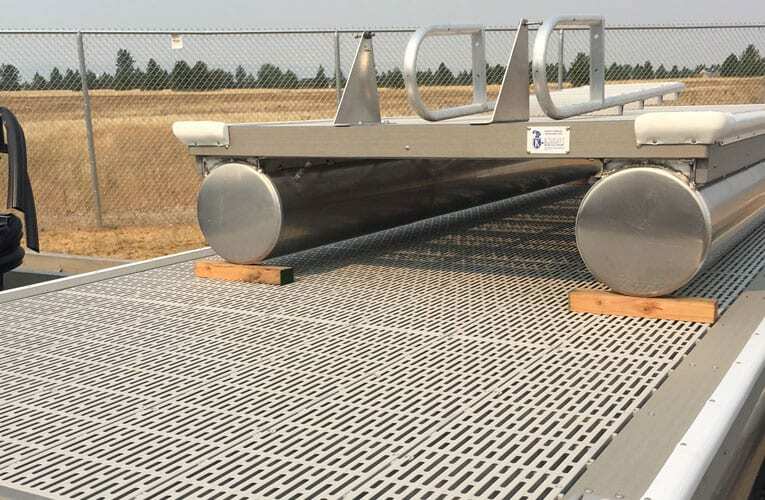 Knight SK Pontoon docks are proven. Knight’s SK Pontoon Docks were developed in 1975 and have a respected history of high performance throughout the Pacific Northwest. They’re solid, very stable, and Endangered Species Act-compliant. And as with all Knight Boat Docks products, the company can provide maintenance services as needed. 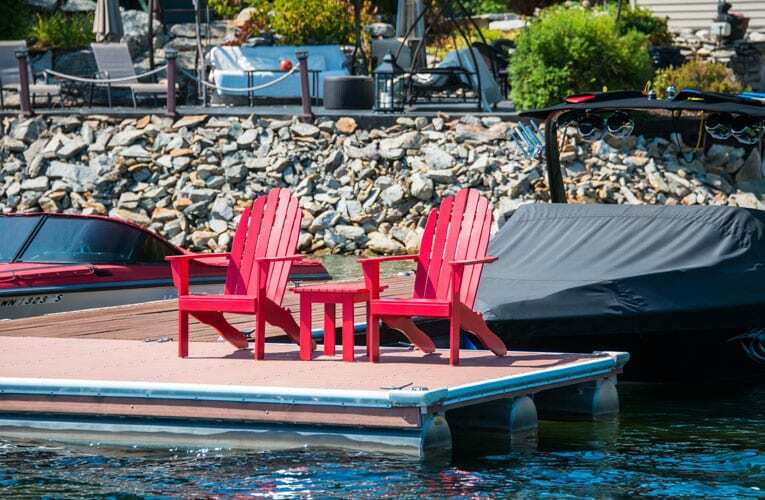 Knight sells SK Pontoon Docks in several different dimensions and colors. Come see us at Knight Boat Docks headquarters in Deer Park, and get a jump on the boating season.